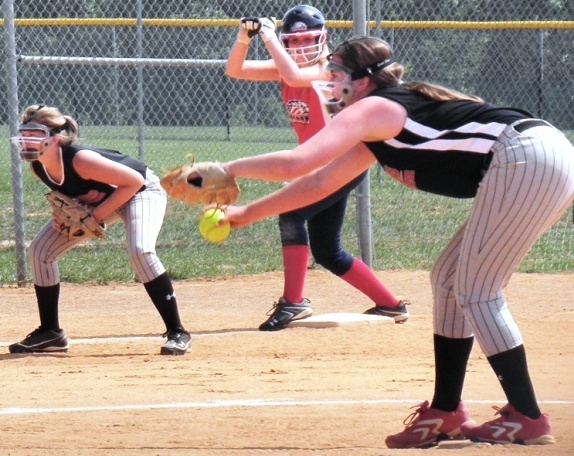 The Lake Norman region welcomes back two of Top Gun Softball’s larger national events. 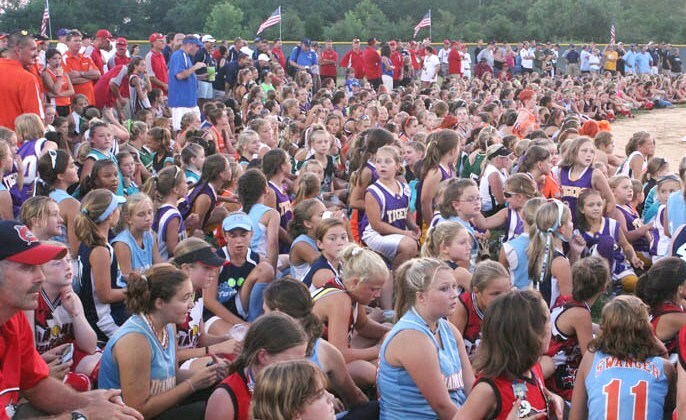 Visit Lake Norman and Huntersville’s Park and Recreation Department will host Top Gun Softball’s Summer World Series – July 12-15, 2012 at Bradford and North Meck Park and Top Gun Softball’s Winter World Series – November 2-4, 2012 at North Meck Park. Visit Lake Norman along with officials from Huntersville Parks & Recreation and Visit Charlotte traveled to Rocky Mount, NC on December to make their bid presentation in front of Top Gun Sports board of directors. Last year’s Summer and Winter World Series brought in 41 teams traveling from West Virginia, Virginia, Georgia, South Carolina and North Carolina and generated an estimated $1,066,104 in visitor spending. “Last year’s events went off without a hitch and Top Gun Sports is very excited to bring two of the biggest events of the season back to Lake Norman and hope to continue our relationship with Visit Lake Norman for many years to come”, said Robin Phillips, Top Gun Sport’s Softball Director.